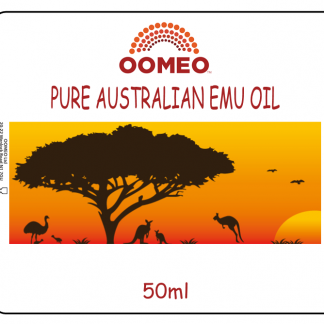 Welcome to Oomeo! 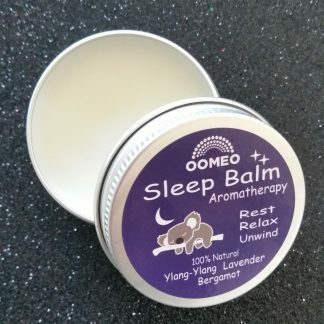 We have created a range of products that are 100% natural; traditional remedies, salves and balms to help you do what you want when you want. 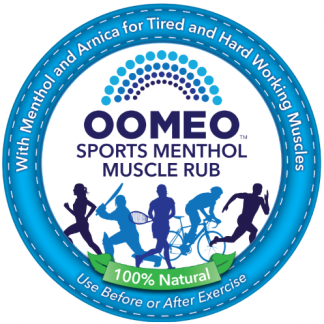 Our current product range includes: Muscle rubs and balms to help soothe muscles, tendons and joints. 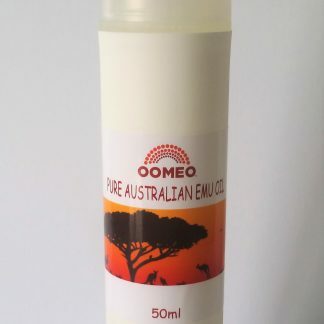 Emu Oils either in pure form or combined with other ingredients to make great moisturisers and anti-inflammatory soothing relief for joints and muscles. 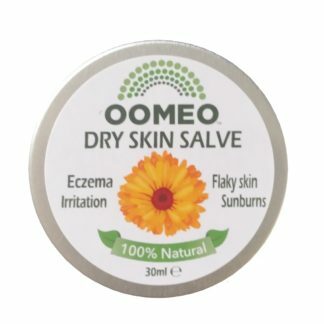 Skincare for ultra dry skin and soothing. 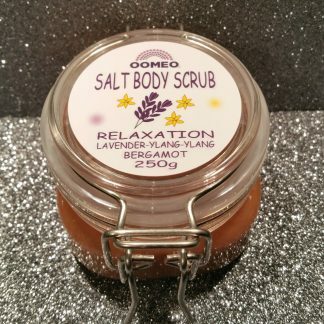 Deeply Moisturising Body Butters and Himalayan Pink Salt Body and Bath Scrubs to Flavoured lip balms that are all natural, ultra moisturising and full of organic flavour. 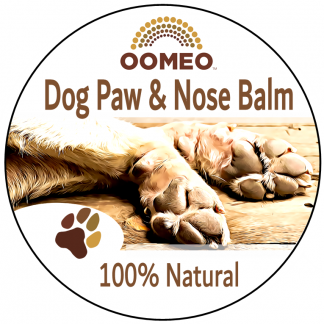 Dog paw balm because dogs need help with painful or cracked paws and noses sometimes too! 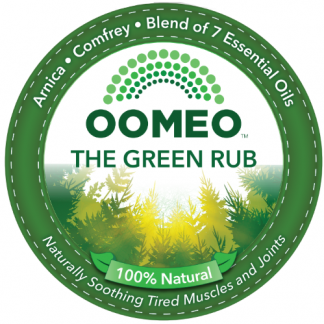 Our products are made from the best quality ingredients that nature has to offer and a little goes a really long way. 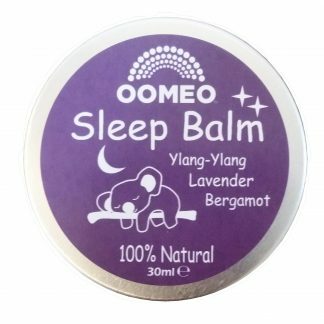 No Fuss, Just Good Natural Stuff! 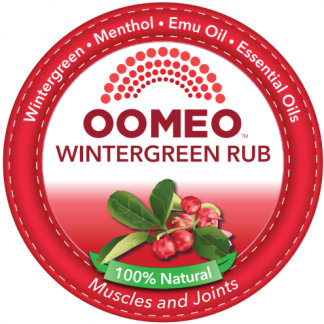 Our product categories include Muscle Rubs, Lip Balms, Skin Care, Emu Oils and Dog Care. 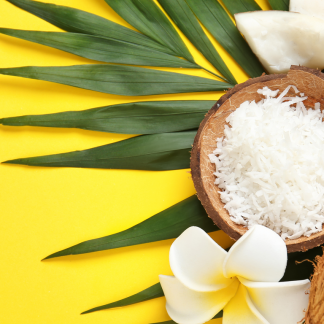 These are some customer favourites that you might like to try. 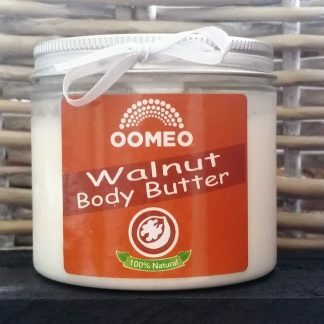 leaves skin feeling smooth, soft and lightly fragranced. 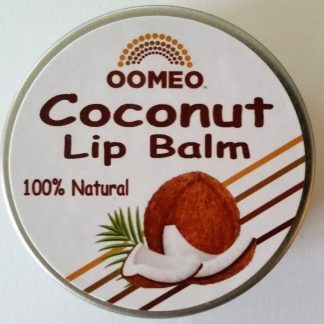 Contact us on sales@oomeo-natural.com or info@oomeo-natural.com and we’ll respond as quickly as possible.